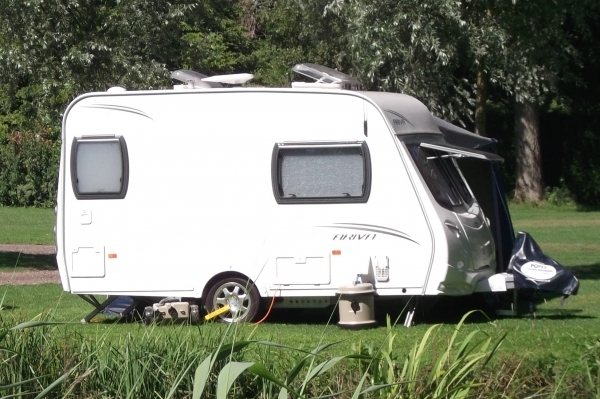 The Camping and Caravanning Club Classifieds helps campers and caravanners find a great selection of caravanning items for sale. You can place your advert ONLINE today with a great introductory rate and also book your advert into the Camping and Carvanning Club magazine! This service is free for members of The Camping and Caravanning Club if you choose a minimum sized online advert with no picture. Select an option below to start!